Itâ€™s not widely recognized that Bulgaria produces world class wine. They fail to hit the price points for exporting quality wine. But fear not, when in Bulgaria you will be spoilt for choice. Tip: Chardonnay and Muscat (Muscadet) seem to be the best white wines (check out Menadaâ€™s Trinity white wine). The top 20 wines for the Bulgarian Wine of the Year 2008 were (in alphabetical order): Those in bold I have tried, and like a lot! Vinissimo American Barrel 2006 (Rachev & Son). For 2009, try Maxxima and No Manâ€™s Land is consistently excellent. 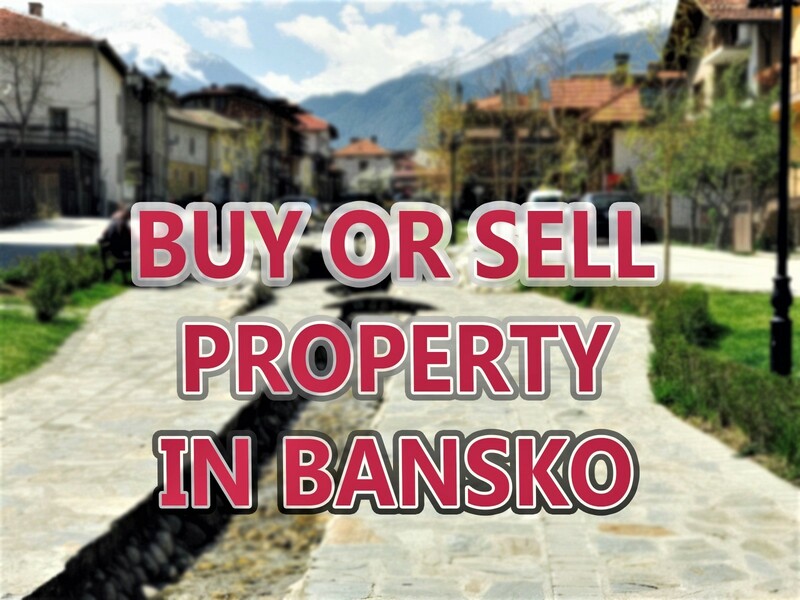 Itâ€™s affordable and sold in Bansko supermarkets. 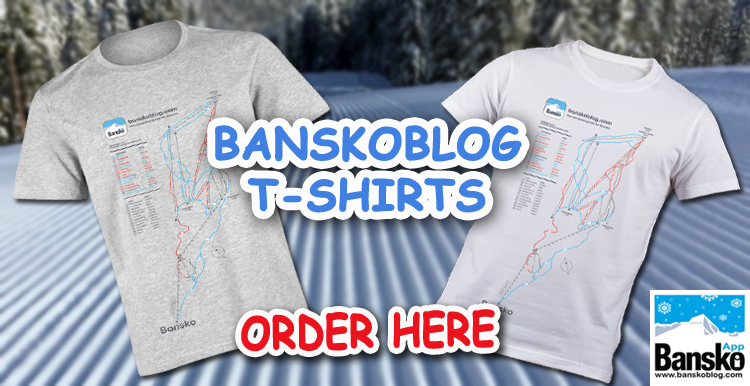 Shumensko (begins with a “W” in Cyrillic), Zagorka, Pirinsko, Tuborg, Kamenitsa are my favourites in that order. Do try the dark “Stolichno” beer for a good strong flavour. Get more like this. 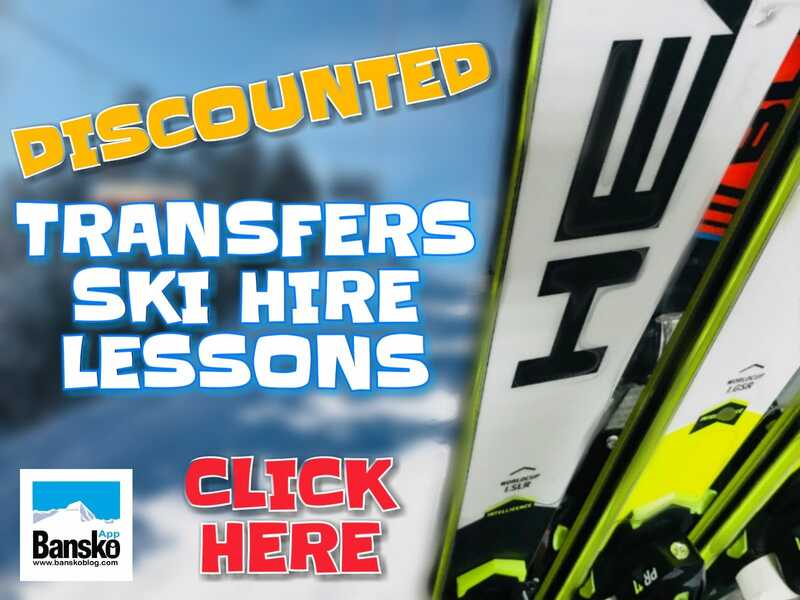 register for latest February Bansko Blog Guide. Get ready for new site. Enter you photos and videos in the competition https://www.flickr.com/photos/banskoblog/ . Just to add a red wine to the list. A bottle we had in Victoria restaurant actually. It was called ‘TT’ and we had the merlot and Cab Sauv although I’d say the Merlot was the nicer. 23 Lev a bottle. Can’t go wrong…. Thank you for the “TT” Merlot recommendation – it’s one of those for me very soon.